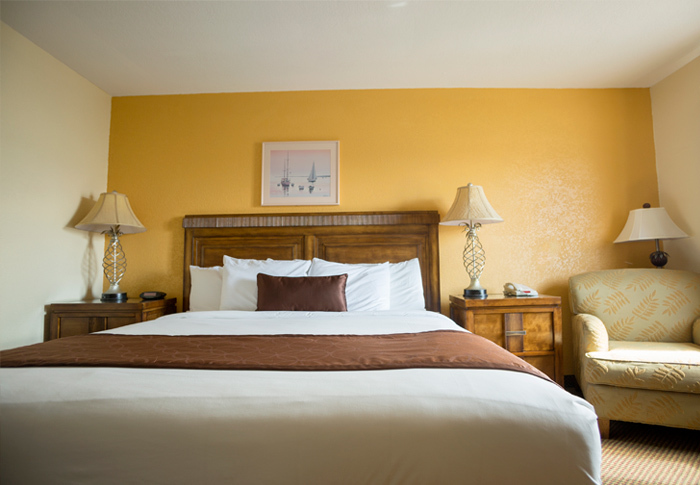 Complimentary wireless Internet access keeps you connected, and the 32-inch flat-screen TV offers satellite channels. A coffee/tea maker, a microwave, and a refrigerator are supplied. The private bathroom has a hair dryer. 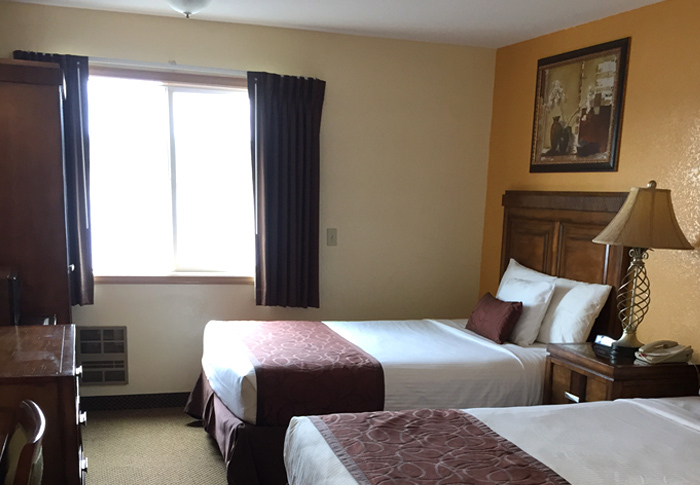 Conveniences include daily housekeeping. This room is Non-Smoking. 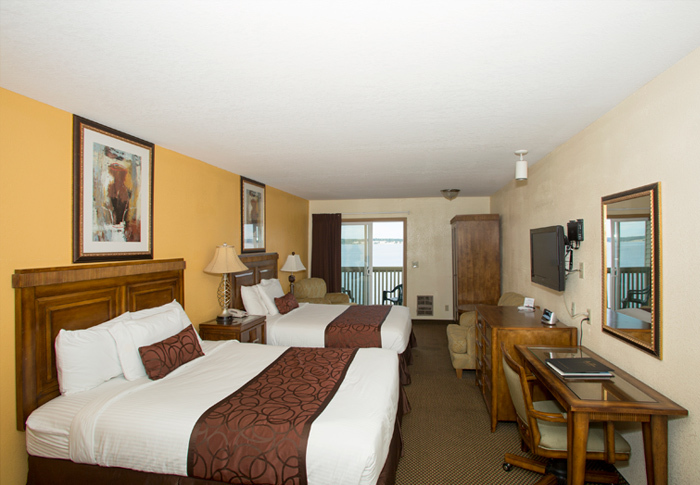 Complimentary wireless Internet access keeps you connected, and the 32-inch flat-screen TV offers satellite channels. A coffee/tea maker, a microwave, and a refrigerator are supplied. The private bathroom has a hair dryer. 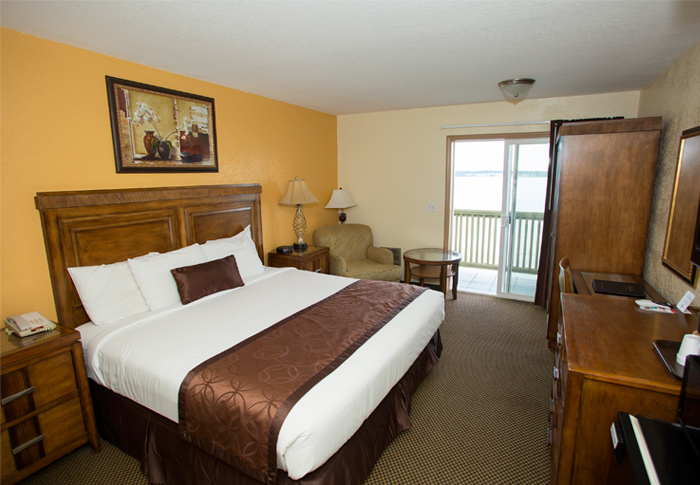 Conveniences include daily housekeeping.